A business strategy used to manage and analyse customer interactions throughout the entire customer life-cycle. The CRM software market has been growing rapidly in recent years with many competing products offering varying functionality. The decision to choose the right CRM system for your organisation can be daunting as you have to decide on which features you really do need. AlphaLogix offers demonstrations of popular CRM systems so you can cut through the confusion and the options available. We are able to organise Dynamics CRM demos, ACT CRM demos, Infor CRM demos, and Sage CRM demos. Our trained CRM product specialists will demonstrate each system and help you work out what you need from a CRM solution. 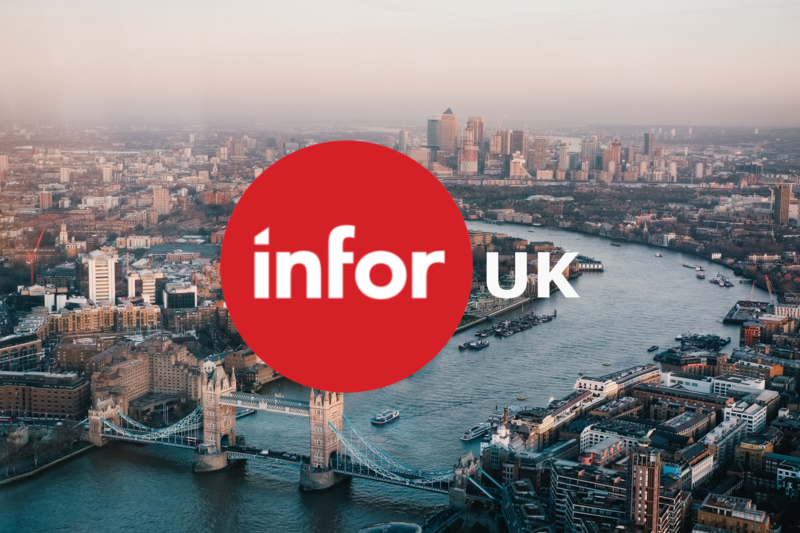 Infor CRM (Formerly SalesLogix), is ideal for medium size companies requiring enhanced funtionality. Microsoft Dynamics CRM designed for larger businesses all the way up to enterprise organisations. Sage CRM links your Sales, Marketing and Customer Care and is designed for medium sized businesses. Act! CRM with 4 million users world-wide is the ideal CRM for small businesses and start ups! Formerly known as SalesLogix, Infor CRM offers a flexible enterprise-wide CRM system that is available online and on-premise. It provides comprehensive functionality for managing sales, customer service, and marketing across an organisation. Our product specialists will demonstrate the differences against competitive CRM solutions, such as Microsoft, Act!, and Sage CRM. Act! 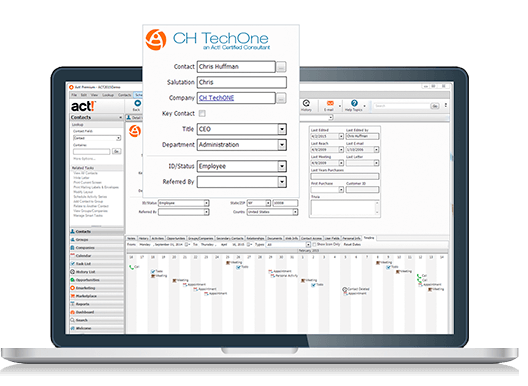 CRM is a popular Customer Relationship Management solution with over 4 million users, Act! brings together data for companies, contacts, activities, and notes into a shared centralised database. Organisations use Act! CRM to manage prospects and customer information, take notes, track interactions and send email campaigns. With a low cost of ownership, Act! CRM is popular with many small to medium-sized businesses. Our Act! CRM product specialists will demonstrate the full range of features so you can decide if it fits your business requirements. Microsoft Dynamics CRM 365 provides a comprehensive integrated CRM solution that enables organisations to manage customers, prospects, marketing, customer service and automates field service staff. Dynamics CRM also allows users to manage interactions with contacts, track sales deals, manage events, generate leads and monitor performance. Dynamics CRM integrates seamlessly with Office 365, the system enables users to synchronise emails, calendars, and documents against contacts and accounts. 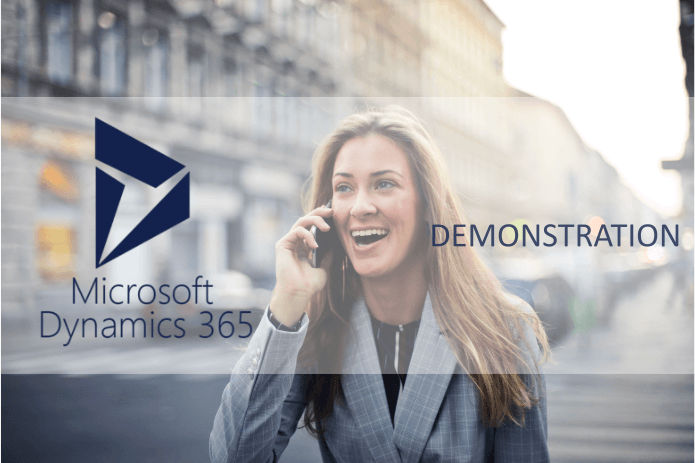 Because Dynamics CRM 365 is so versatile and powerful it is best to see a demo of the system based around your business requirements. The Dynamics CRM demo will also highlight the advantages and disadvantages compared to other solutions. Sage CRM is designed to help small to medium sized businesses manage relationships with clients and customers. 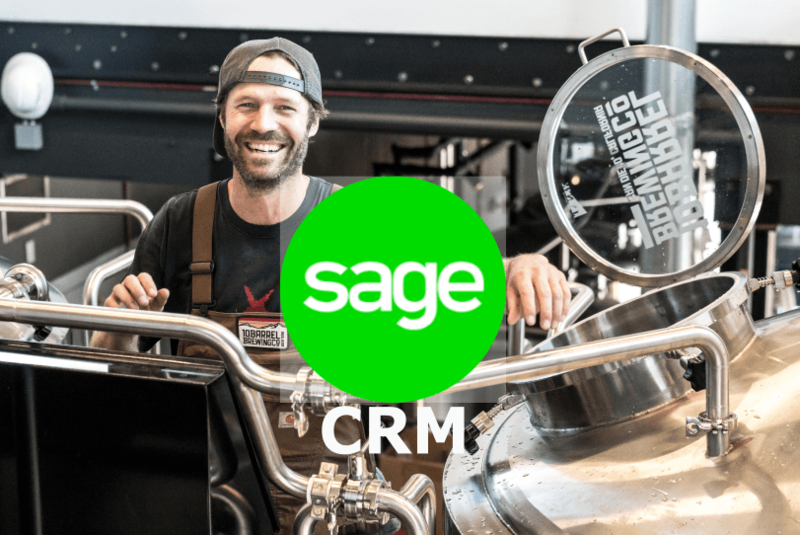 Our Sage CRM demo covers all applications in the product including sales automation, customer service, help desk software and marketing campaign management. Sage CRM can be deployed in the Cloud or on-premise and has extensive mobile capabilities. The system integrates with many of Sage’s accounting systems, including Sage 200 in the UK. So if you're looking for CRM in your business but need some help choosing the right one for you, contact our specialists today on 0845 257 3141 or complete the form below to arrange a free demo!